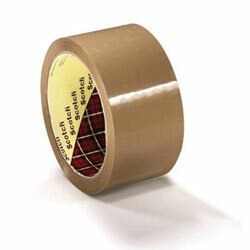 Great value general purpose packaging tape. 1 - 9 boxes - £ 18.99 per box. 10 + boxes - £17.29 per box. 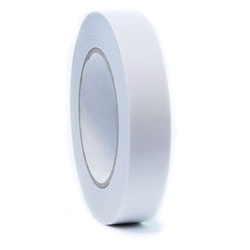 High quality economical general purpose tape. 1 - 9 boxes - £ 29.79 per box. 10 + boxes - £25.99 per box. 1 - 9 boxes - £ 31.29 per box. 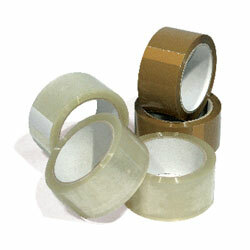 10 + boxes - £22.49 per box. 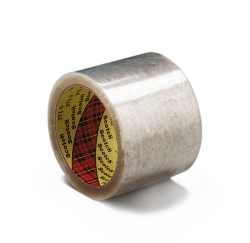 Double sided tape with a finger lift enabling easy release of protective paper liner.